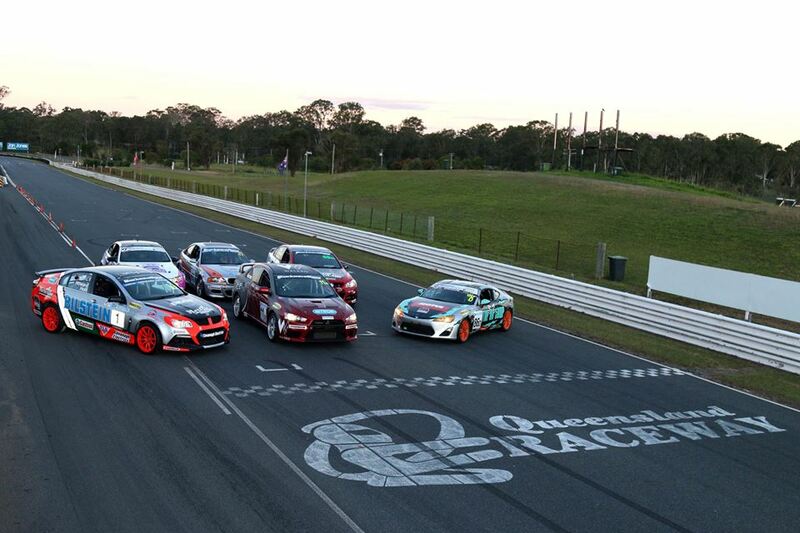 With season 2018 now behind us, attention turns to celebrating and recognising the achievements of those who’ve participated in the second season of the MoComm Queensland Production Car Championship. For the first time, the prestigious Tony Murphy Memorial Cup, which has been awarded in New South Wales for several years, will have a Queensland winner as well. 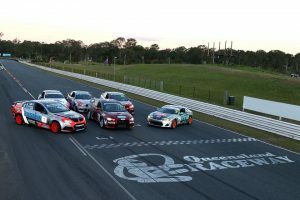 The trophy, named in honour of Tony, the late brother of Queensland Production Car President, Gerry Murphy, will recognise the best and fairest driver in the category, as voted by their peers. Gerry has not only been able to realise Tony’s dream of going racing, for over a decade, but in that time, he’s also carried on his brother’s legacy, with this memorial, firstly awarded in NSW Production Sports, then the NSW Production Touring Car Championship. Now, this highly sought award will recognise Queensland Production Cars fairest as well. It is a driver’s choice award. 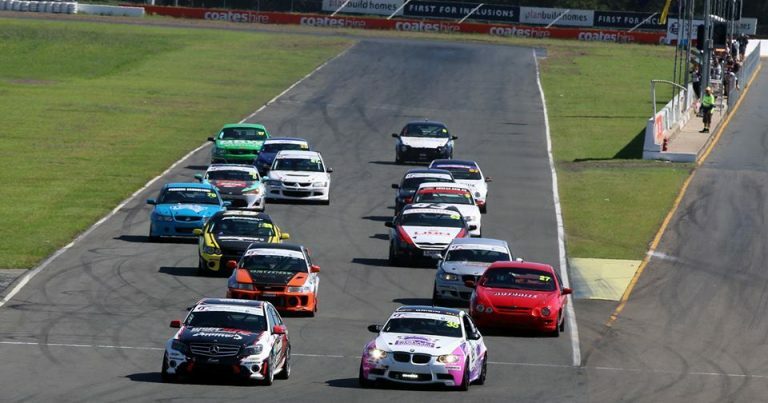 The drivers of the category will vote to determine the Driver’s Driver of 2018, who’ll be awarded the Tony Murphy Memorial Cup. The trophy symbolises sportsmanship, the driver who conducts his racing in a hard but fair way, someone who shows a tremendous amount of respect to the category and their fellow drivers, and someone whose driving only showcases and promotes the series in a positive sense. The Tony Murphy Memorial Cup Queensland winner will be announced on Friday, December 21.